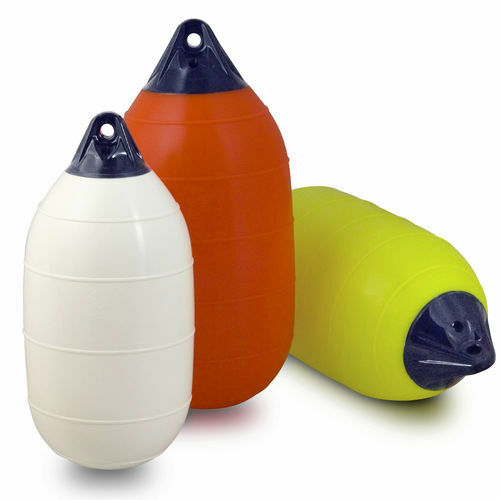 Cylindrical, 'bullet-shaped' POLYFORM® HL-buoys are specially designed to reduce drag when used under conditions with strong currents. 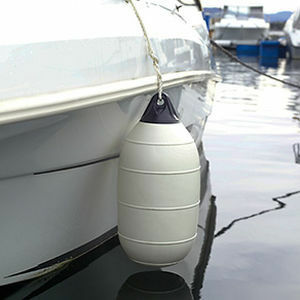 Under some conditions, the HL-buoys can considerably reduce the drag when compared to spherical buoys. 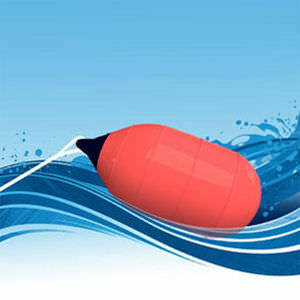 Designed with the original POLYFORM® blue-top ropehold, the HL-buoys are heavy-duty buoys, used by commercial fishermen in inshore and offshore environments.